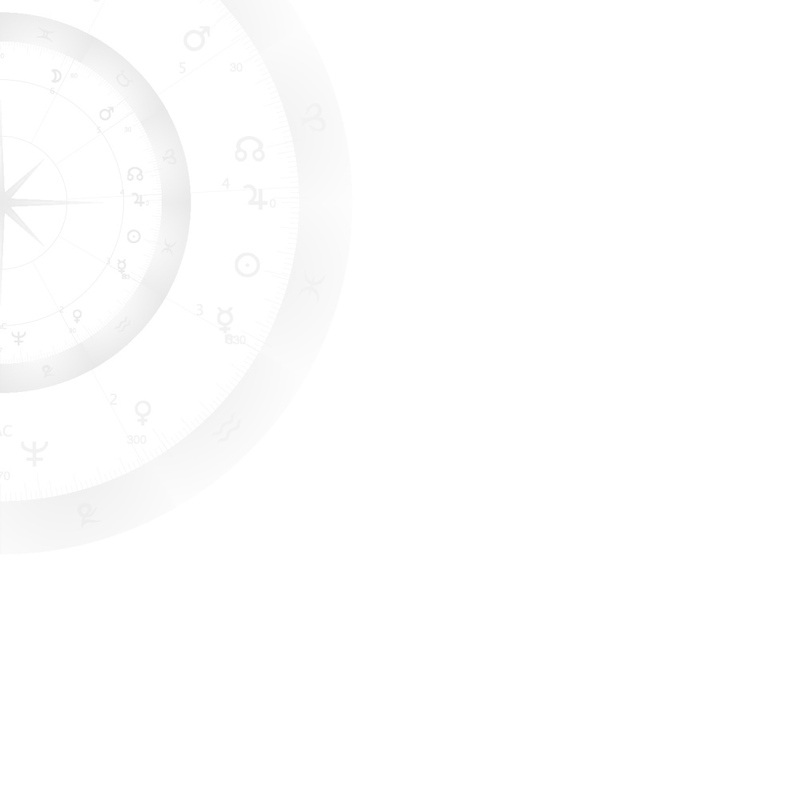 The preferences allow the configuration of the Astrology module. here you can select Planets and Planetary Nodes, activate functions, or set the background color and font. The image displays a Sub-Pane of the Fractal Edition with the Apple Interface. A click on the image displays the panel in original size. The Astro Panel is the control center to create Astrological charts of any kind. On the left side you can enter the data for the outer ring of the chart. On the right side, you can enter data for comparison, which is displayed in the inner ring of the chart. The Image shows the OpenStep- and Standard-GNUstep interface. The aspect search is part of the Astro-Panel. Here you can search for aspects of various kind. The aspects will be collected on the right side of the panel. A mouse click on an aspect in the list will calculate the corresponding chart. From the Astro Panel you can reach directly the Event Panel. Here you can manage all your events in folders. Cenon is able to read Astrological data sets in the AAF format - these data sets however, are not part of the distribution of Cenon. The City Database contains 8000 German cities, and about 25.000 cities with airport or METAR weather stations world wide. That's quite a bit. More data wasn't available to us without provocation of copyright issues. If you own free city data or know sources of free data, we would welcome your valuable help.